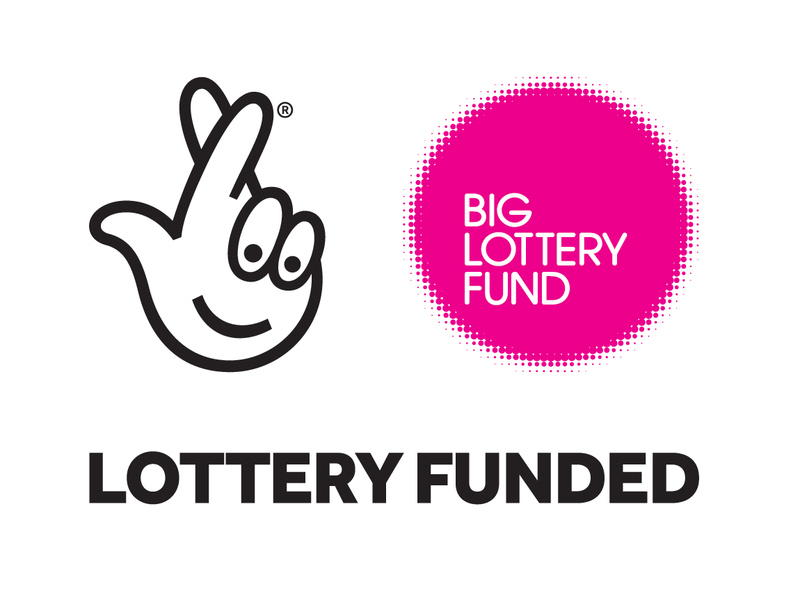 Action Towards Inclusion is a Building Better Opportunities programme in Scarborough, funded by the Big Lottery Fund and e barriers and move closer towards employment as well as addressing a range of social issues such as poverty, exclusion and health-related barriers. Community Grants is a programme aimed at unemployed adults aged 18 plus, designed to help you increase your confidence, skills and knowledge. With the guidance of a designated mentor, you will receive support on the areas in your life you need. You can work in a variety of ways, one to one, or small groups and on a number of subjects including functional skills, creative work and practical workshops. You will be supported with every step of your journey to help you move forward and become happier and healthier. 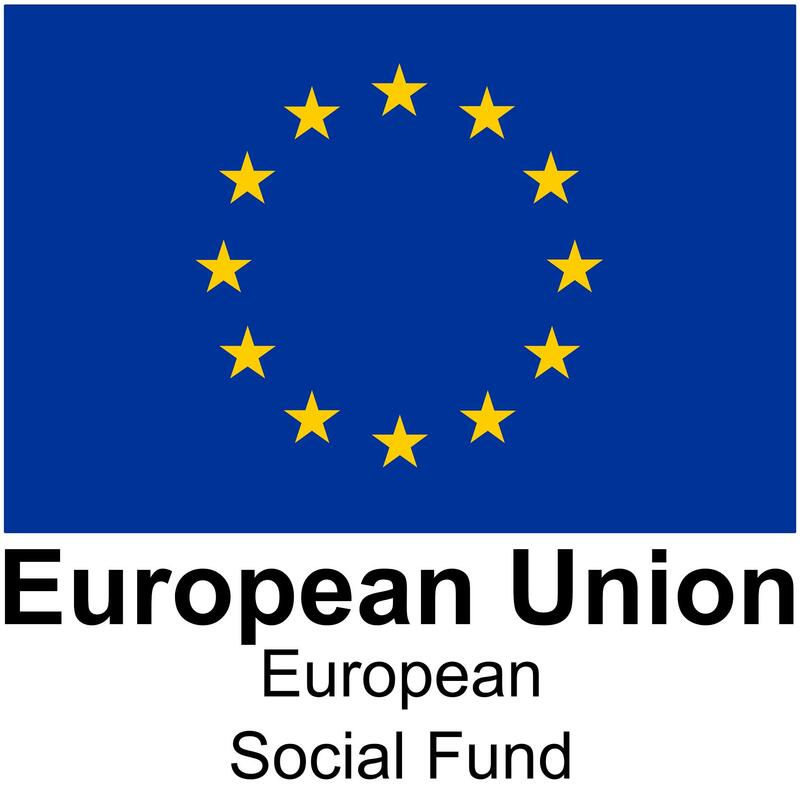 European Social Fund. The project will support individuals to overcome.